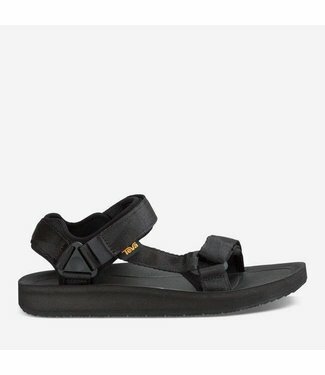 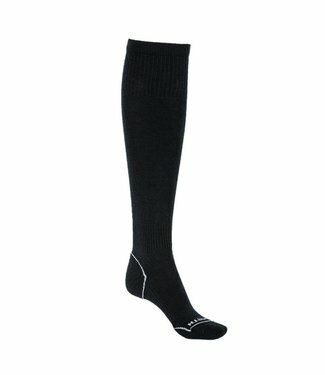 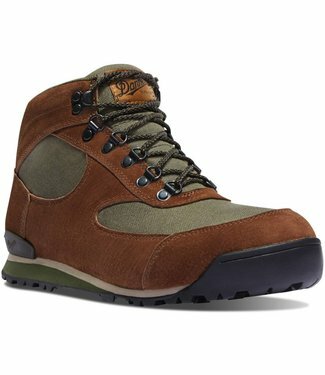 Custom-made for the laidback days of summer, the Voya Flip c..
Off-road expeditions to urban walkabouts, the Alp Premier an.. 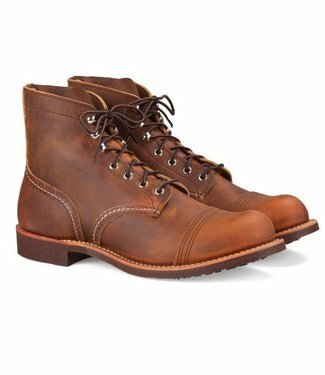 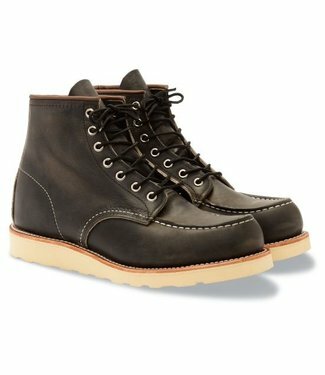 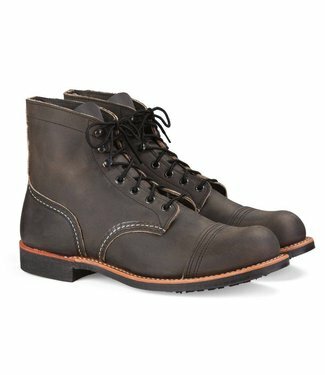 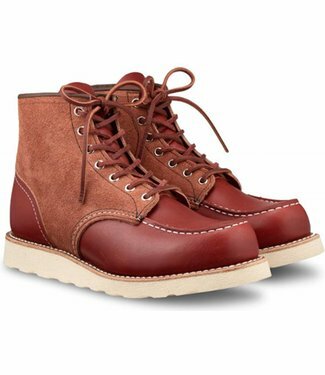 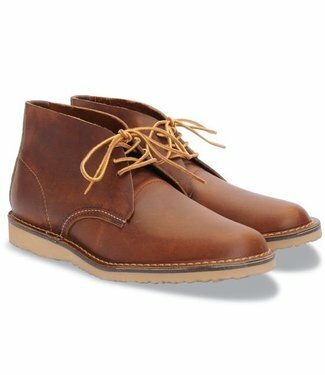 The Original Universal Premier captures the classic style an..
From a Grand Canyon raft in 1984 to docks, stoops, and sidew..
All-season, all-occasion versatility sets this boot apart. 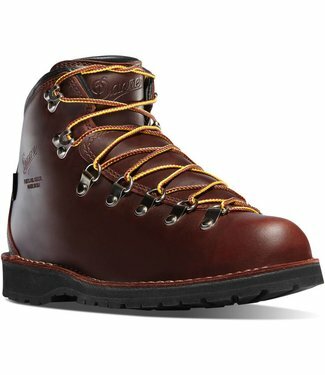 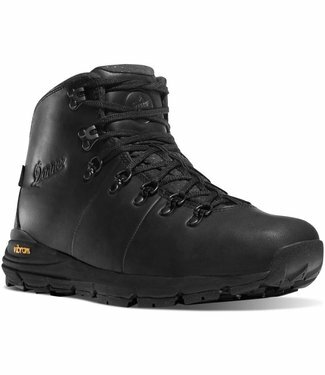 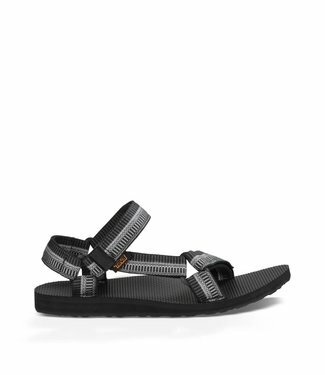 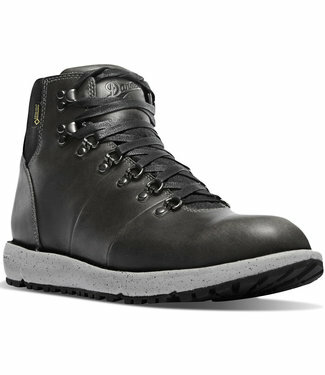 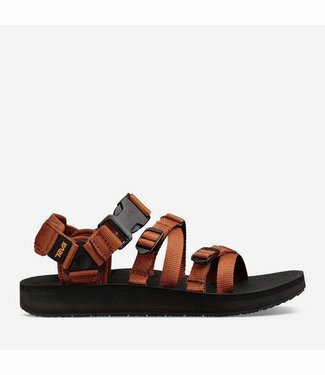 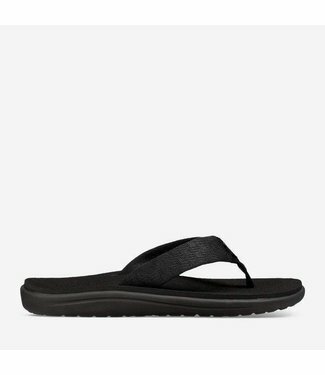 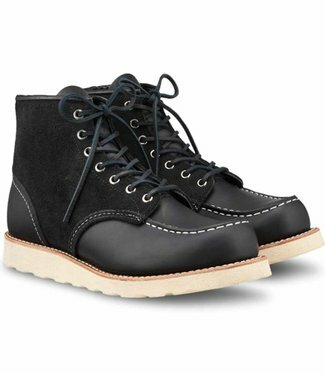 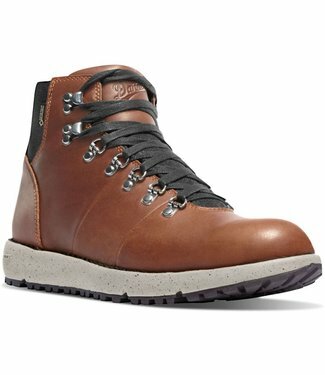 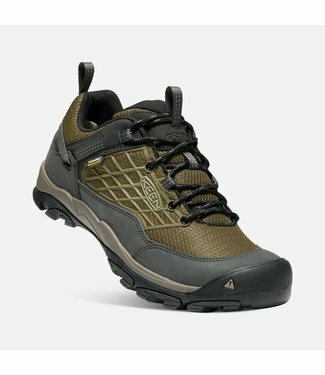 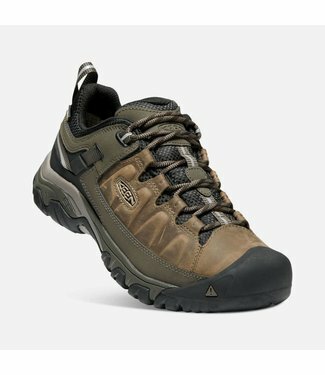 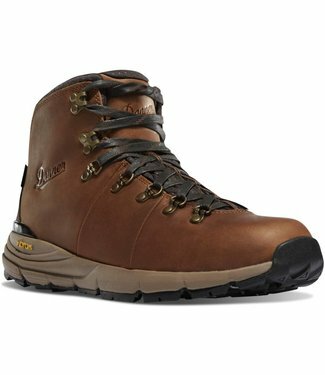 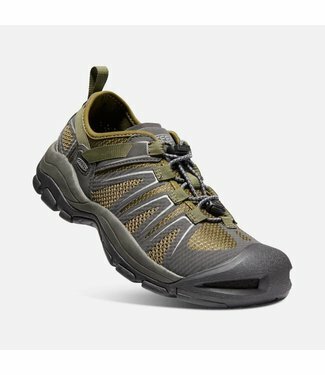 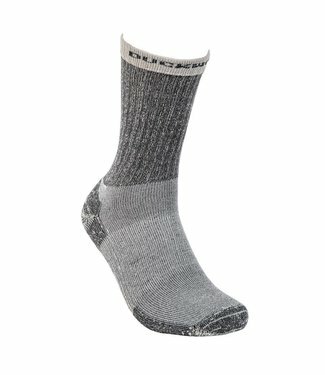 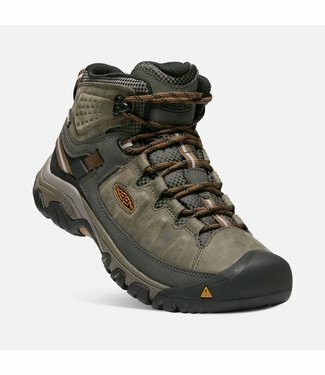 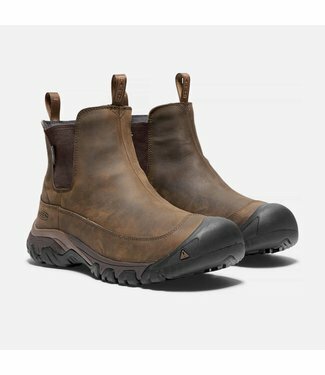 N..
Our iconic hiker brings an updated look to all-terrain adven..